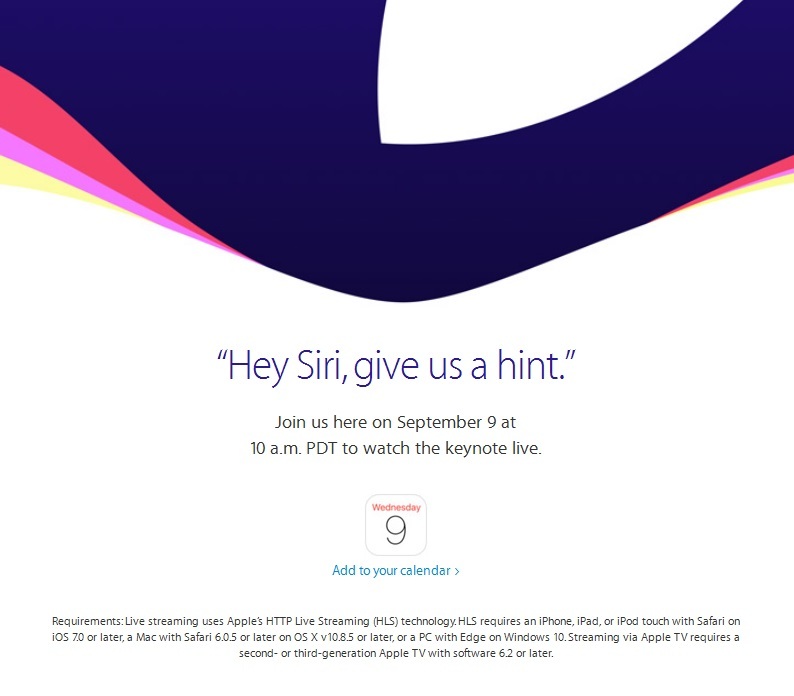 Apple will launch the next set iPhone on September 9. The release date is revealed by John of Re/Code. 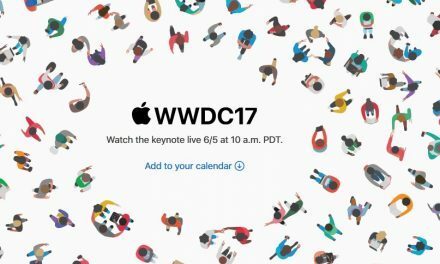 According to reports, Apple will hold iPhone launch event on 9 September. Apple will launch two iPhone this year, one with 4.7 inch screen and other with 5.5 inch screen. Earlier there are many parts which are already leaked. 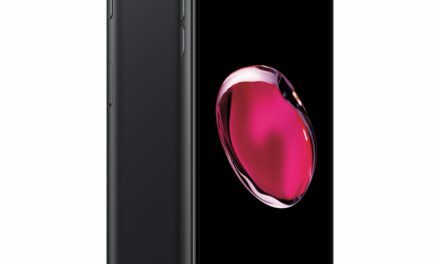 The leaked parts includes Home button, Battery and front panel. 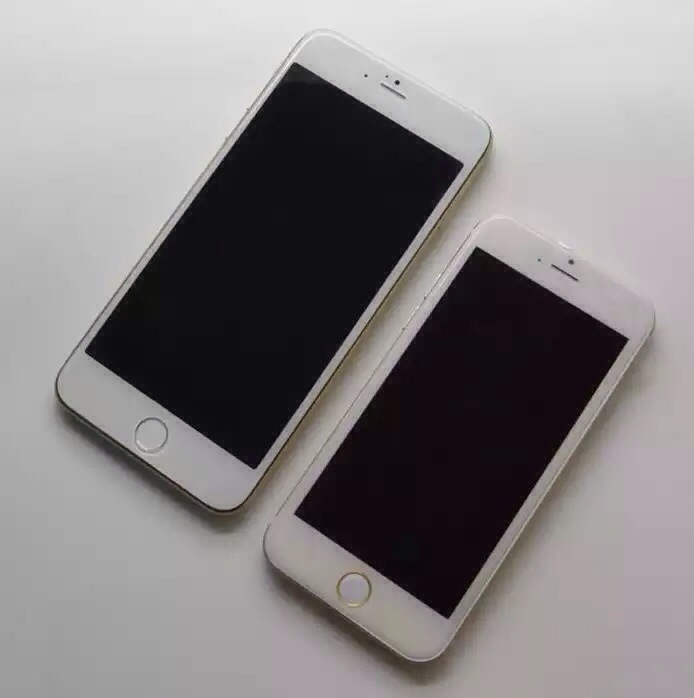 Dummy units of iPhone has been leaked several times which gives clear look about the device. Apart from all these iPhone 6 will also come with relocated power/wake up button. The power button is now on the right side. The design of volume buttons are also changed. 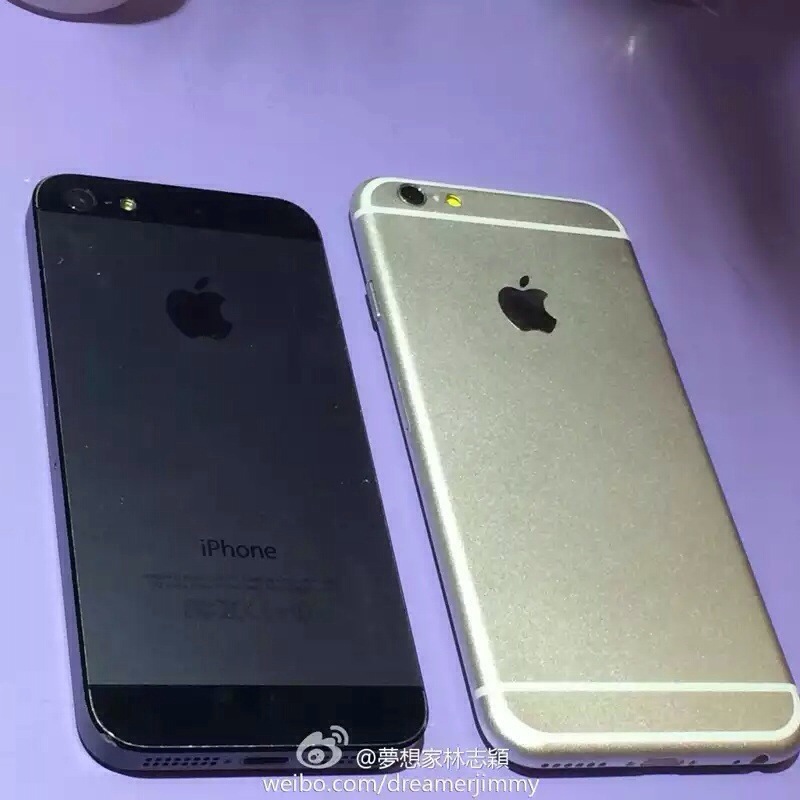 One thing which is ugly about iPhone 6 is that it has thick antenna line on its back panel. There are two antenna line , one on upper and other on down side of rear panel. Another thing is that Apple iPhone 6 has cutout for single LED flash only while current iPhone 5s has dual LED flash and has pill size cutout. Other specification of device include QHD display, improved processor, bigger RAM, fingerprint sensor and other improvements. Apple has already unveiled its latest operating system iOS 8 during WWDC. It is expected that Apple will launch iPhone 6 in coming months. Apple will launch iPhone 6 on September 9. It will go on sale two weeks after launching it. However iPhone 6 release date and price in India is still unknown. It will be launched in India around Diwali festival which will come in the end of October.